If you are headed to Target, make sure that you grab this deal! 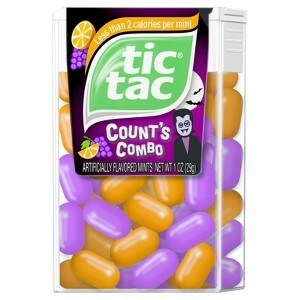 You can get Count’s Combo Limited Edition Tic Tacs for only $0.30! This deal will be available until 10/29, so don’t miss out on grabbing it!